Skincare is a never-ending battle for ladies. 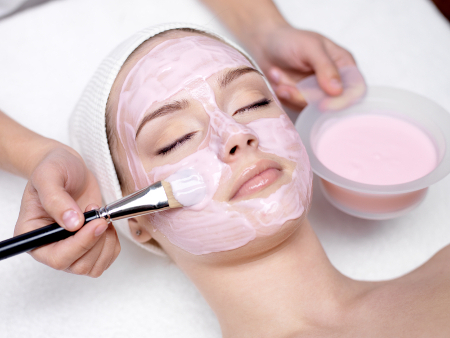 It is such that there is always a constant struggle with keeping the skin clear and healthy. Facial clean up in Melbourne can be one effective remedy for all such issues! Eyebrow Tinting in Melbourne city gives depth and can shape your brow which flatters your face. 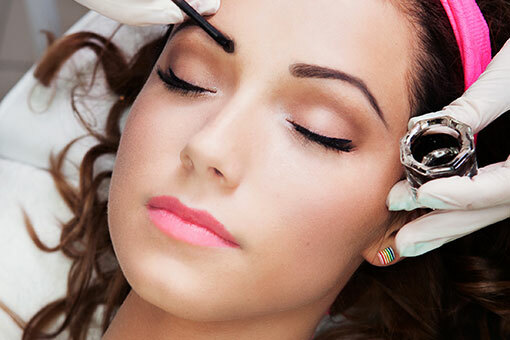 Read on the article to know more about the brow tinting in Melbourne CBD.